Kids love to dig. Give them a place to put on the hat of an archaeologist and dream of finding a treasure. Place a sheet or tarp on the ground. A baby pool goes on top. Pour in sand. Hide treasures. 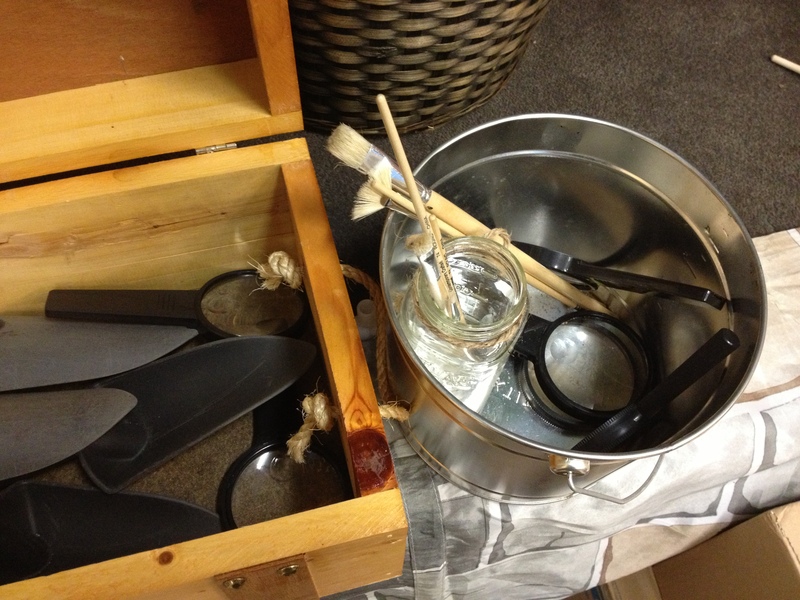 Place a bucket of tools- hand shovels, magnifying glasses and paint brushes near the dig site. 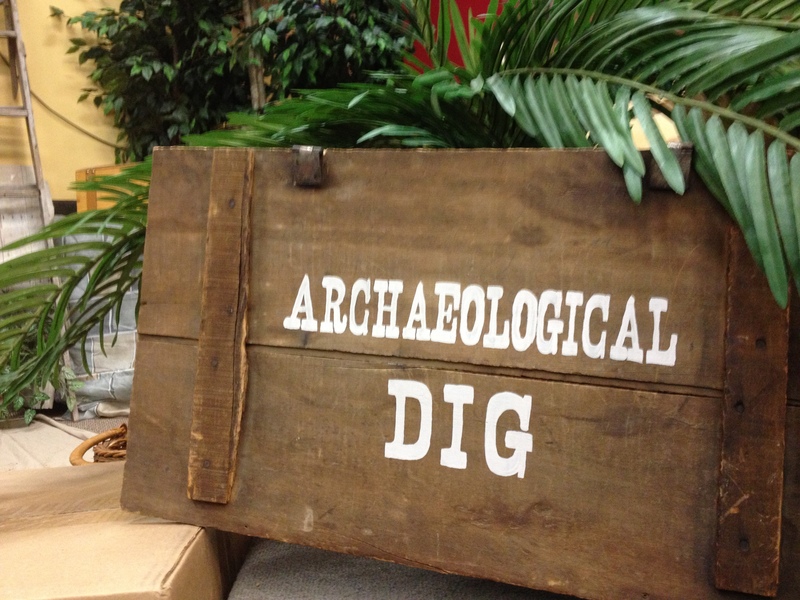 Don’t forget to surround the area with boxes and other props to add to the atmosphere of a dig. 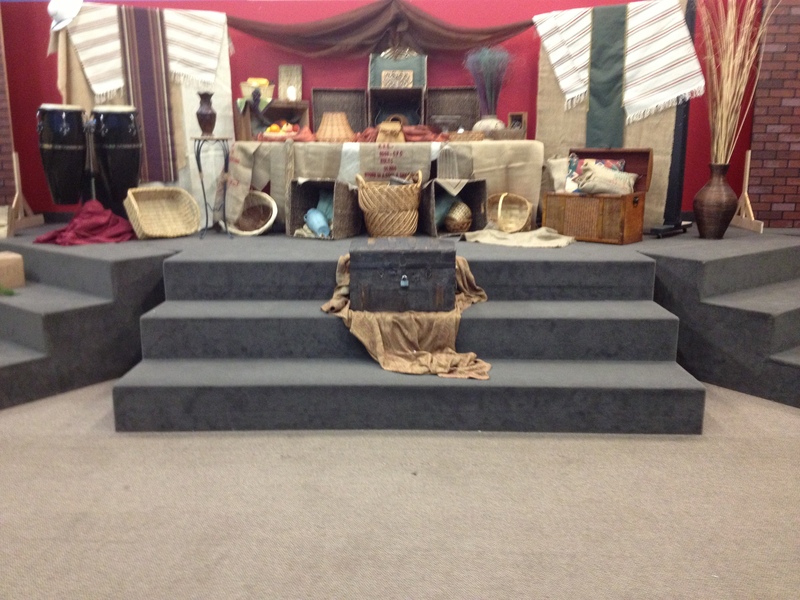 This idea was used during the teaching of Dr. Jones and the Secret of the Lost Keys. It would also work well with Dr. Jones in a Foreign Land. Kids love to move, create and talk. 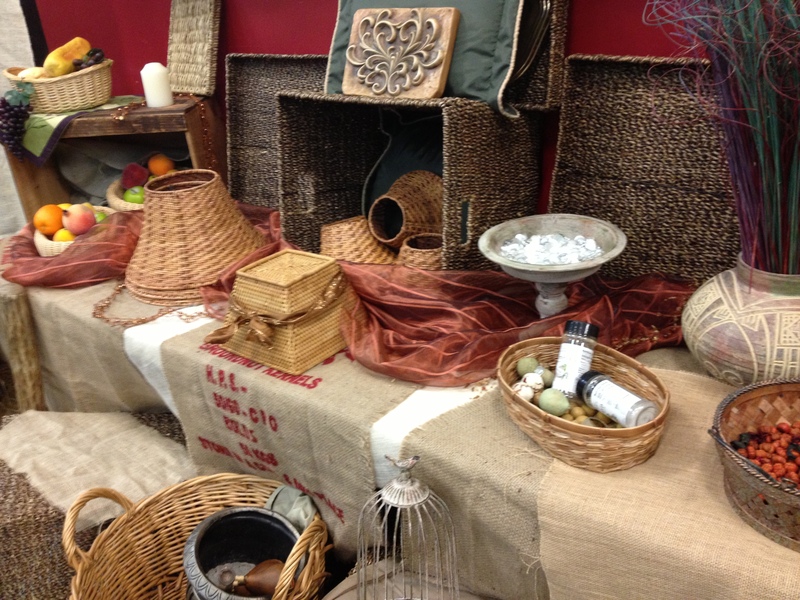 Tell stories in a way that allows them to participate whether by making sound effects, physically getting involved in the story, constructing props to use in the story or interacting with characters involved. 1. 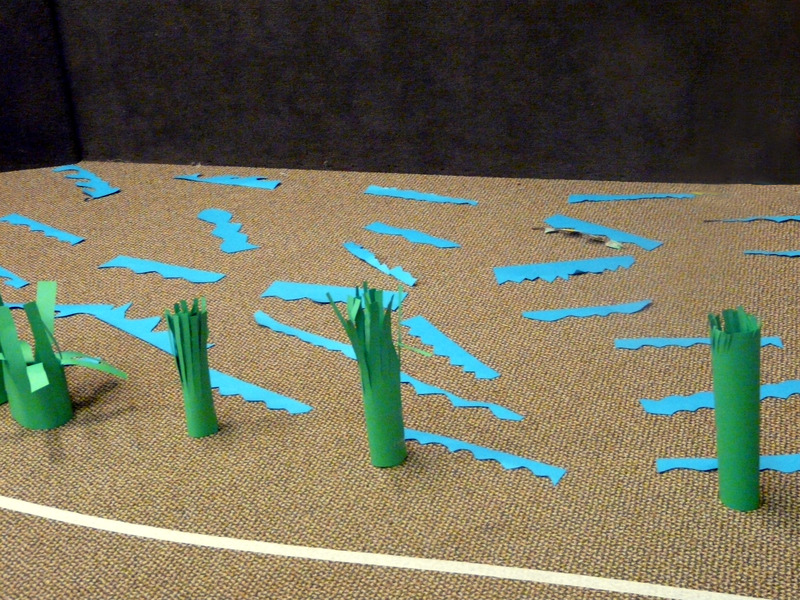 The kids create the Nile river complete with bulrushes for the Moses in the basket story. 2. Dr. Jones introduces the story. 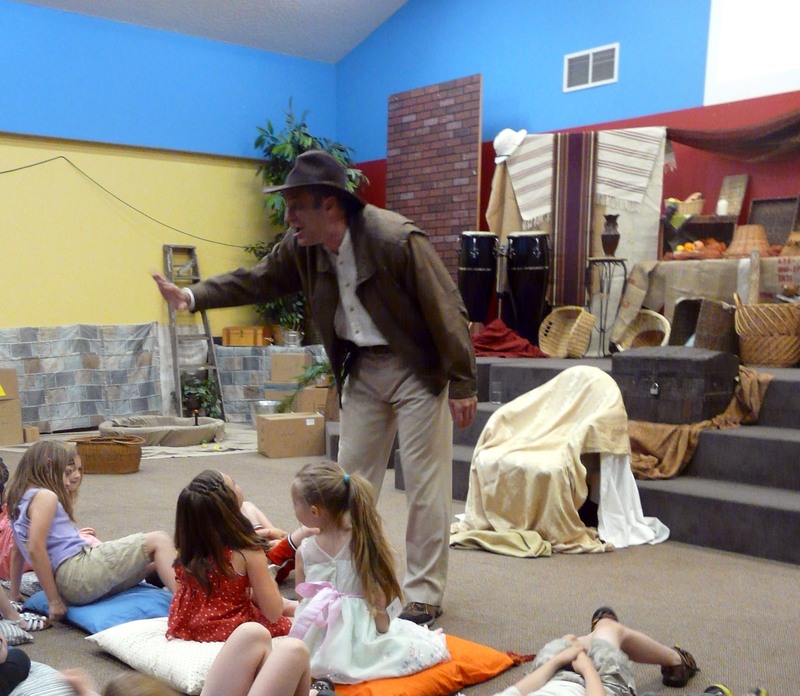 This dramatic character does not just deliver a monologue but interacts with the kids. Having a “live” person do this instead of showing a video of the drama allows kids to participate. The actor ad libs depending on the response the kids give. 3. 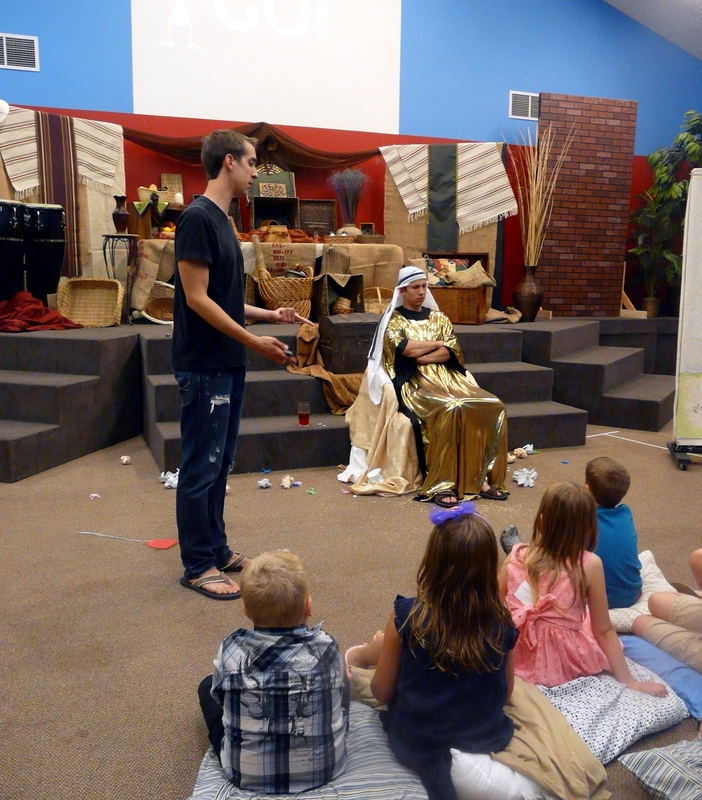 Get the kids physically involved in the story. 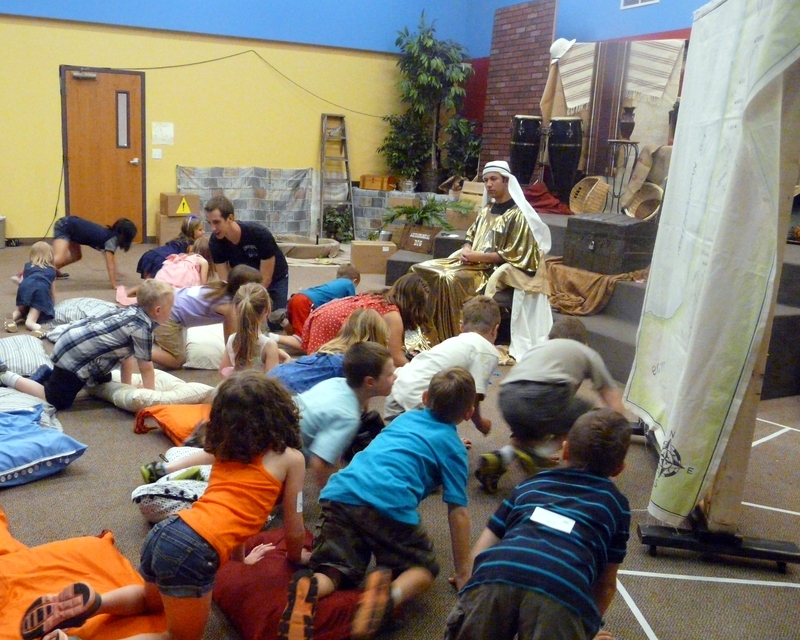 Tell the story of the 10 plagues while kids act out the plagues on Pharaoh. 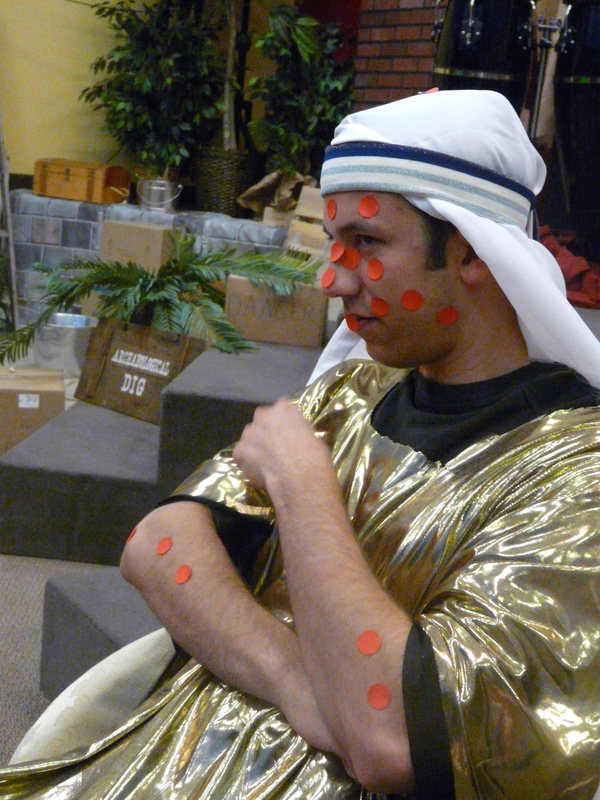 Red sticker dots become boils. Clothespins become locust. Rice become gnats. 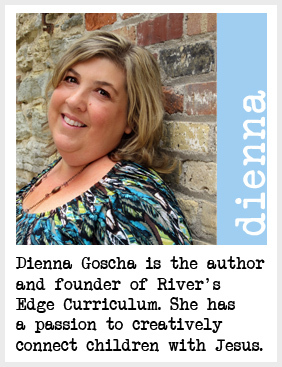 Get kids involved with the story in ways that provide memorable moments. Kids retain more by doing and talking than just watching and listening. 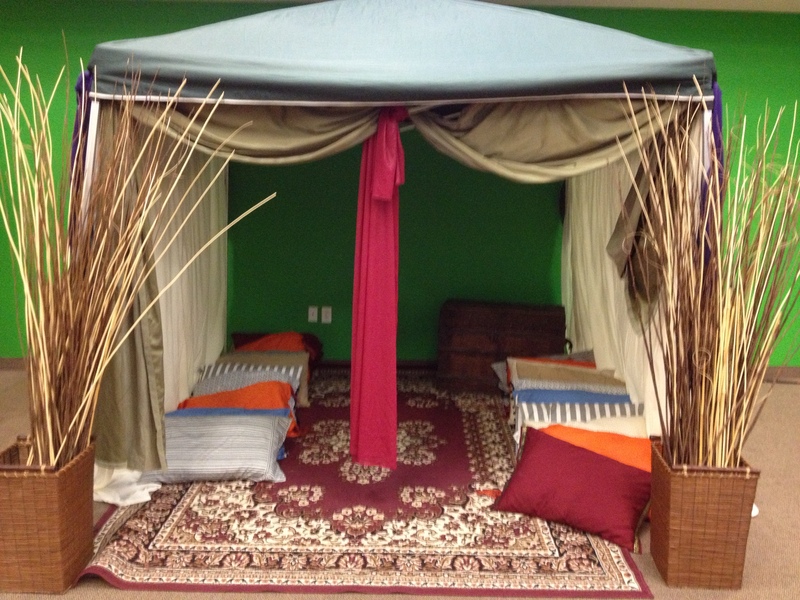 For more ideas on teaching Dr. Jones and the Secret of the Lost Keys, visit our pinterest board. 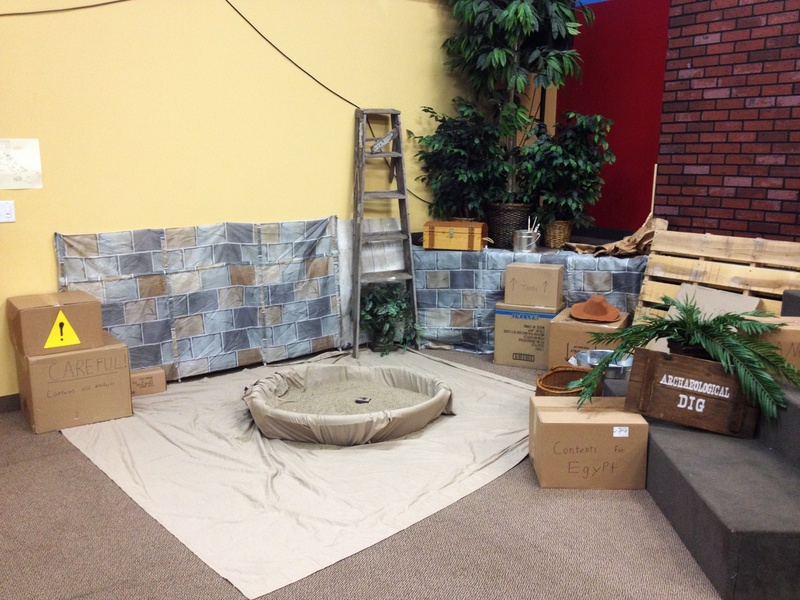 These ideas for Dr. Jones and the Secret of the Lost Keys were used recently at Prairie Oak Community Church in their kid’s worship area. 1. Entrance to an Egyptian building. Use rolls of brown paper and thick Sharpie markers. 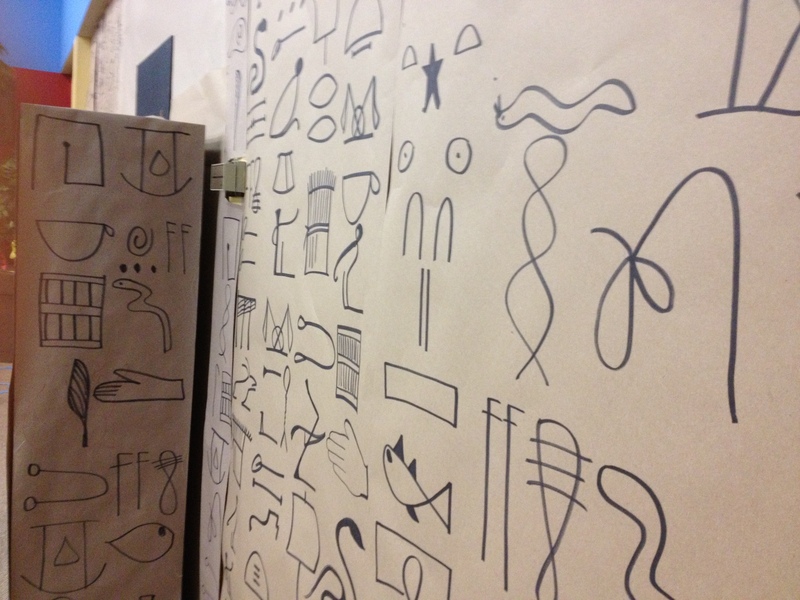 Draw hieroglyphics on the paper. Hang the paper on a wall. To make the pillars on either side of the door, the cabinets are turned around and covered with paper. Black foam board was placed in between the cabinets. 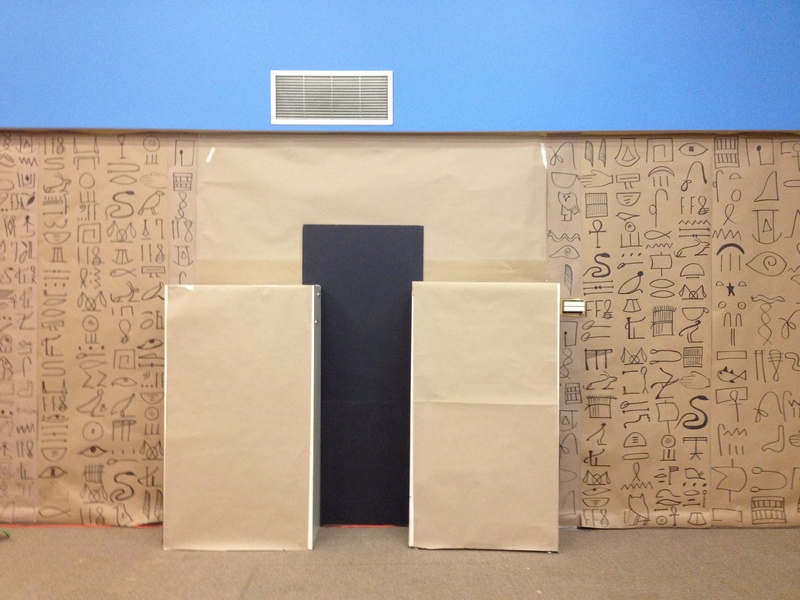 The hieroglyphic paper was stapled to the wall. Regular camping type canopy was erected. Long pieces of material were draped from the sides. The fabric on the sides of the canopy was stapled to a thin board and heavy-duty twist ties were used to secure it to the canopy frame. The curtains in front were threaded through the frame. A rug was placed on the ground. An old chest was placed in the back. 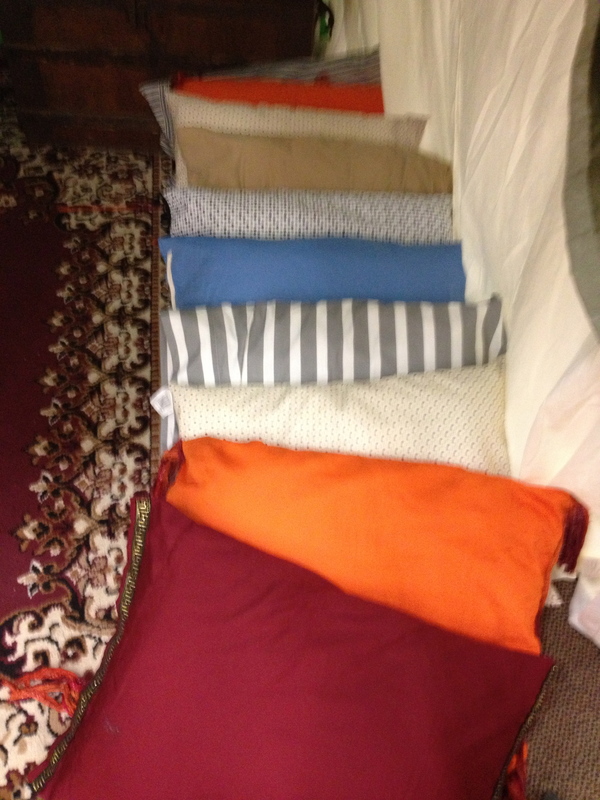 Cheap pillows (around $3.00) were covered with pillowcases and sewn shut. Some had trim added to them. These pillows were used as “chairs” for seating for the kids. Start with tables. Cover with a brown tablecloth. 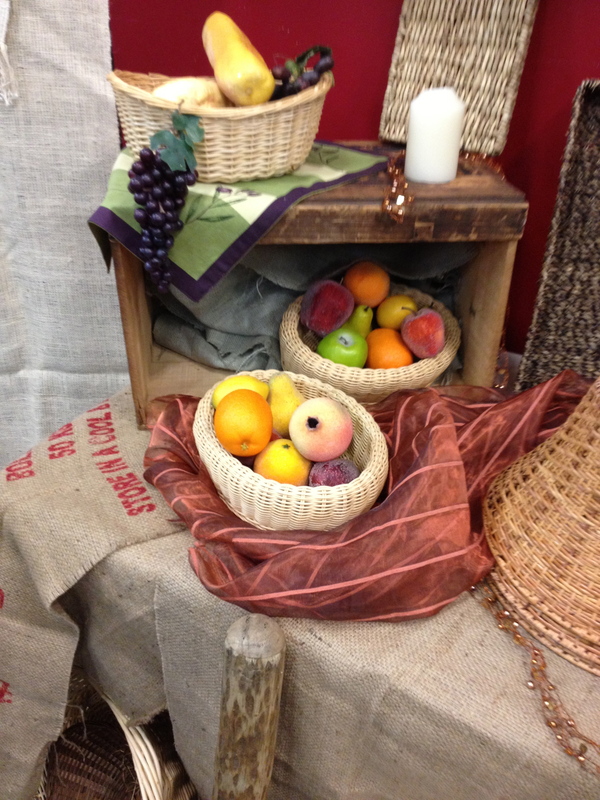 Overlap burlap bags on top. Use wooden boxes and other containers for the shelving. Stack baskets full of fake fruit and veggies on the table. Drape sheer cloth over the top. Old vases, birdcages and rugs work well in this area.